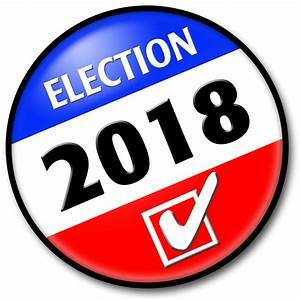 Please note that the Town of Elba will be open for voting in the 2018 Fall General Election on Tuesday, November 6, 2018 starting at 7am CST and ending at 8pm CST. For those that are planning to register to vote that day, be sure to have a ‘Proof of Residence’ available and of course, a valid ID to vote. Election workers will be available to guide you through this in person or you may go to https://myvote.wi.gov and register online (print out the registration and bring it with you to vote). See you all on Tuesday, November 6th.